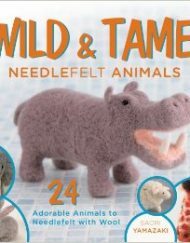 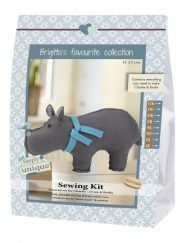 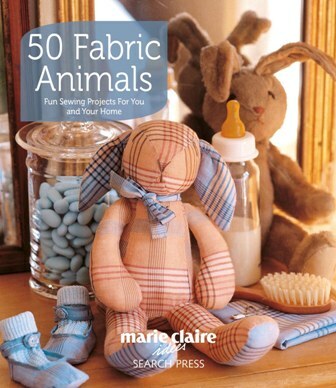 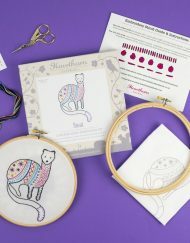 50 Fabric Animals is a book produced in conjunction with Marie Claire Ideas and Search Press and is full of animal inspired sewing projects for you and your home. 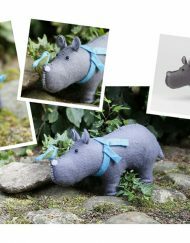 The cute collection of 50 animal-themed fabric projects are great for your home or make perfect gifts for your family and friends. 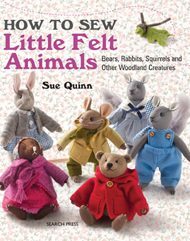 The projects include teddy bears, rabbits, birds, sheep, coews, pigs, fish, mice and many more in a range of fabrics, finishes and colours. 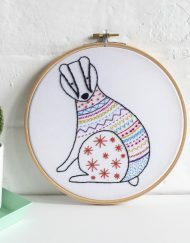 There’s a mix of styles to suit everybody, from classic brown teddies to the more unusual bright and funky button-eyed bunnies. 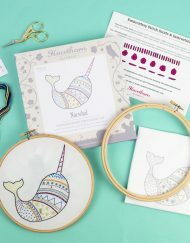 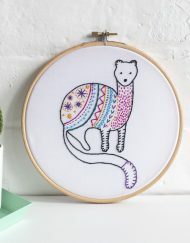 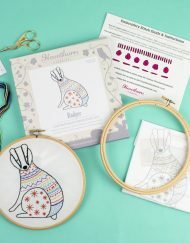 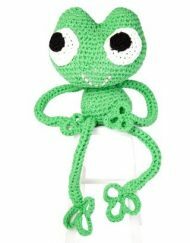 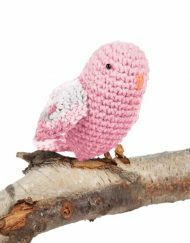 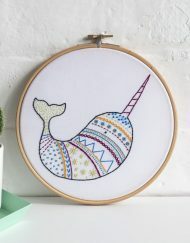 Other projects include a selection of applique and embroidery projects, such as an owl mobile-phone pouch, a fish motif glasses case, a seagull cushion and a child’s bear design coat. 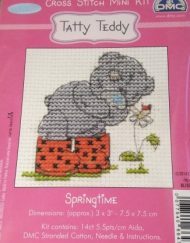 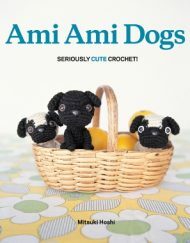 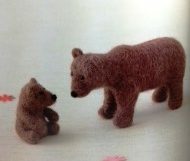 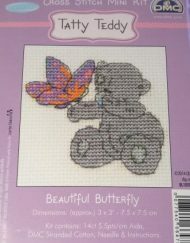 The easy-to-follow patterns are suitable for beginners as well as more experienced stitchers. 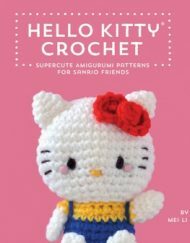 Full sewing patterns, templates and instructions are included (please note, many of the patterns will need to be enlarged).